Need Racing Alcohol??? 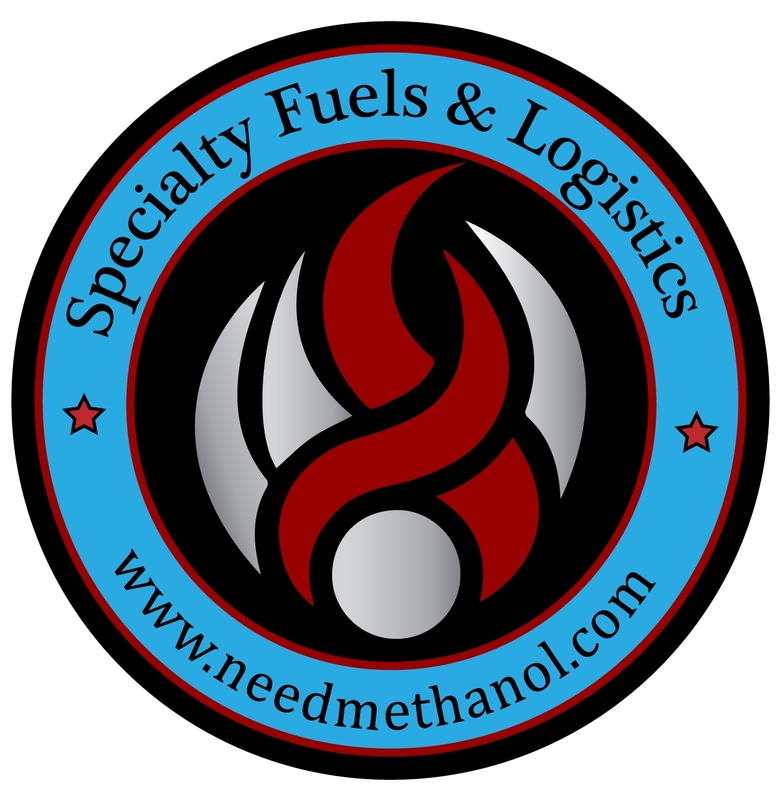 Our sponsor, Specialty Fuels & Logistics, can supply all of your methanol needs!!! Check them out at www.needmethanol.com. Specialty Fuels & Logistics provides delivery service in Michigan and also delivers drums and totes to Ohio & Indiana once per week. 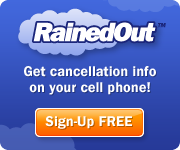 Click the Racing Fuel button on their website for contact information. 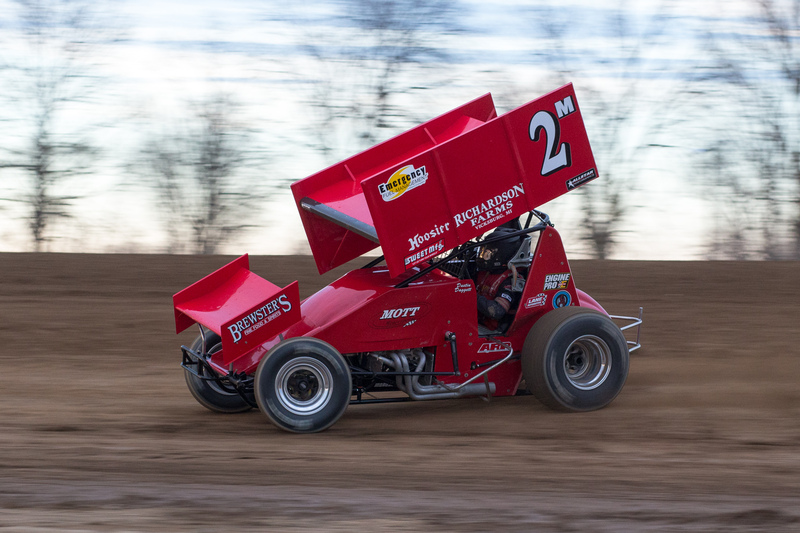 Hartford, MI – (May 28, 2015) — Dustin Daggett is on the verge of making history again on Friday with the Engine Pro Sprints on Dirt presented by ARP. After securing the most feature wins and championships in series history Daggett will aim for his 100th feature victory in SOD competition on Friday at Hartford Speedway. 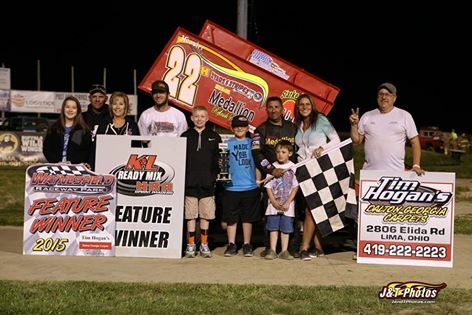 Daggett scored his 99th career SOD victory on Sunday night at Eldora Speedway in dominating fashion during a co-sanctioned event with the National Racing Alliance. 17 of Daggett’s victories with the Sprints on Dirt have come at Hartford with the most recent on August 29th of last year. In addition to his 17 wins with SOD Daggett also has a win with the Interstate Racing Association in 2010 and with the All Star Circuit of Champions in 2004. Daggett Already the winningest driver in the 35 years of SOD Daggett will be the first driver to reach the 100 win mark. While Friday gives Daggett the opportunity to make history he will have to face a formidable group of drivers that have provided some stout competition early on in the 2015 season. 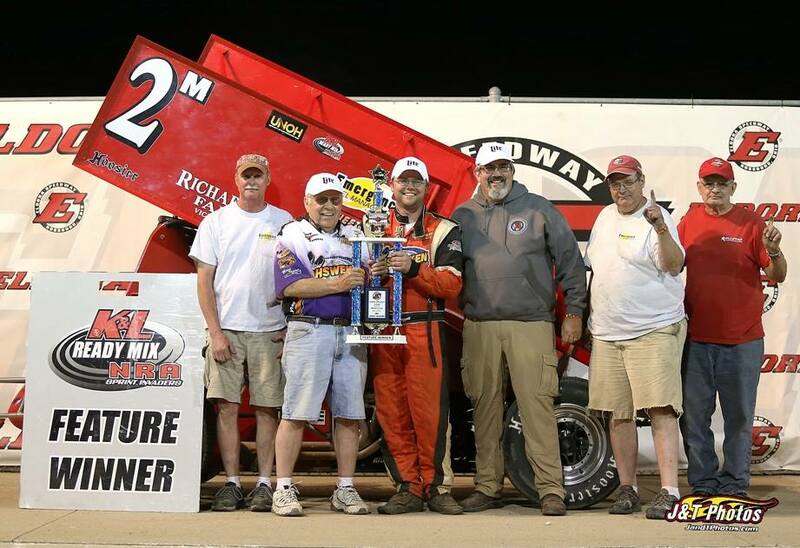 Ryan Ruhl has won two of the last three Hartford features and will look to prolong Daggett’s quest to 100 victories along with former Hartford track champion Brett Mann and former SOD champion Gregg Dalman. Along with the veterans young up and coming drivers Kyle Pitts, Brad Lamberson, and Chase Ridenour have shown speed early in the season and will be looking for their first career SOD victories. Racing is slated to start at 8:00 p.m. with a special “fan zone” in the pit area for race fans from 5:00 until 6:30 p.m.